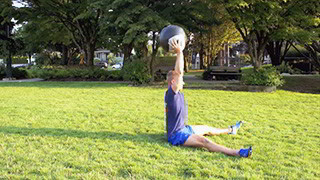 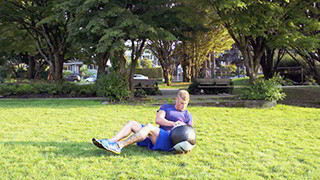 The weighted sit-up is a core strength exercise that targets the abs, obliques and lower back. 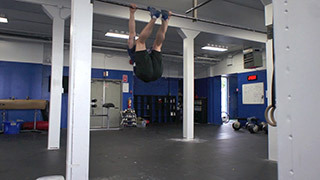 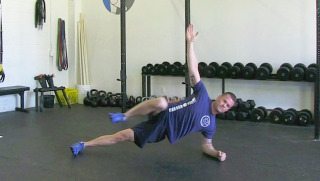 Toes to bar is a gruelling core conditioning exercise. 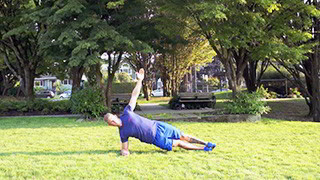 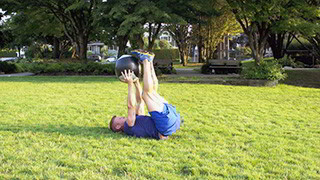 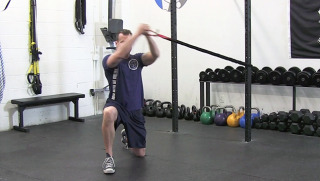 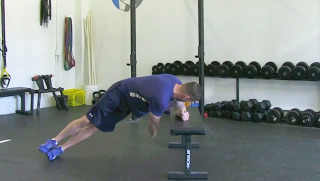 This exercise hits every fibre of your core and is definitely recommended for intermediate to advanced fitness levels.